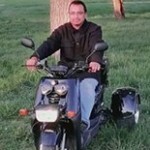 Would you like to earn a FREE SPEEDY 50 SCOOTER? Bring in ten (10) people who purchase a new scooter from Avantis Power Sports of Colorado and we will give you a FREE SPEEDY 50 ! ! ! Can’t find ten (10). . . Bring in five (5) and we will give you a $500 discount on your new scooter! Some restrictions apply. 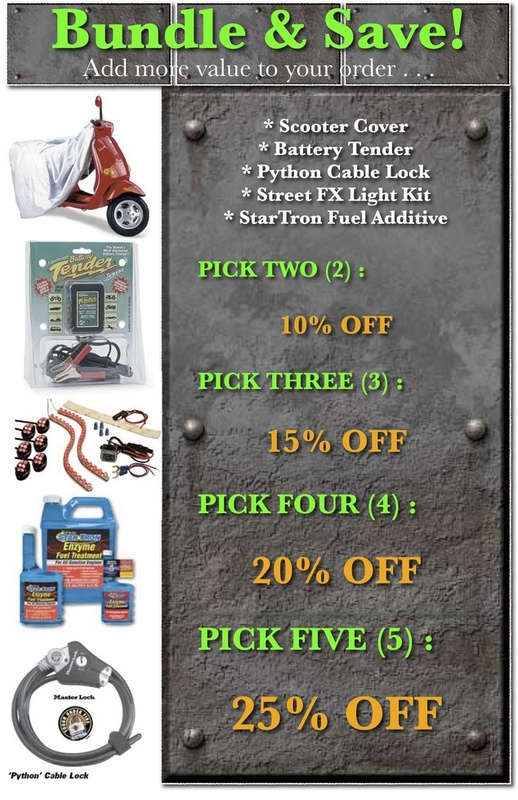 Those people you bring to purchase must make their purchase of a new scooter or trike within one week of your purchase for this promotion to apply. Credit cannot be combined with/or used for any other promotions/discounts/etc. 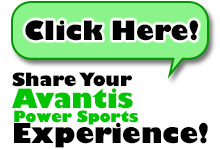 Avantis Power Sports of Colorado reserves the right to end this promotion at any time, with or without notice. That’s right! Make your purchases in CASH and receive great discounts!